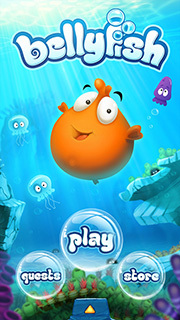 An endless underwater adventure with hours of fun! 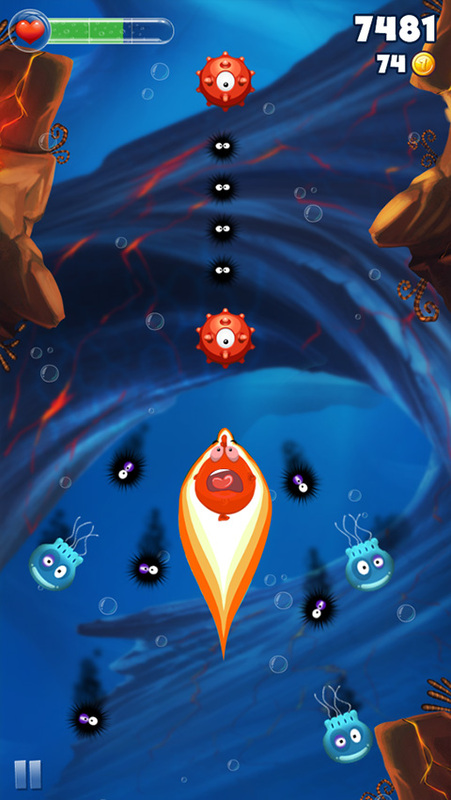 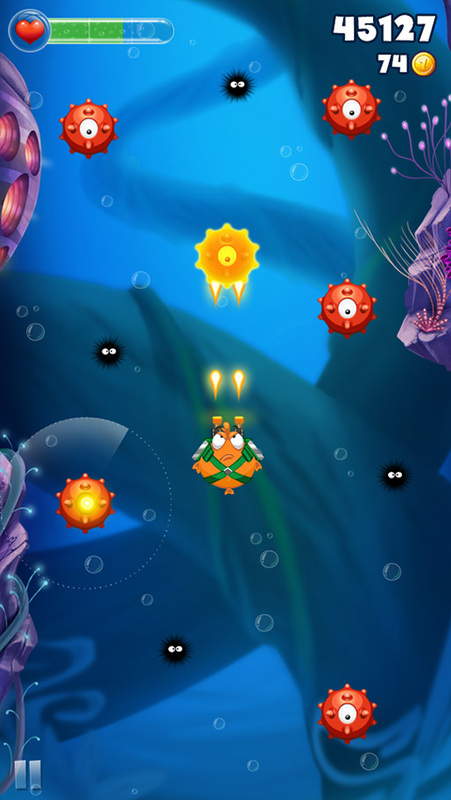 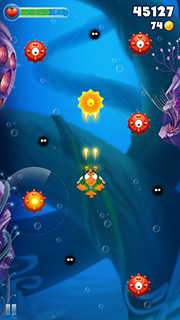 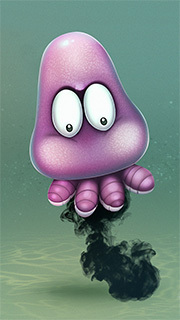 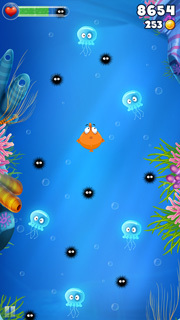 Bellyfish is an original endless adventure with addictive gameplay. 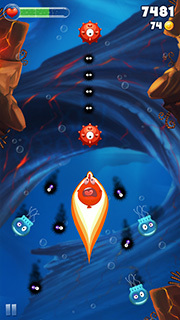 Swim freely with sensitive and intuitive controls, fight evil enemies with unique and fun power-ups. 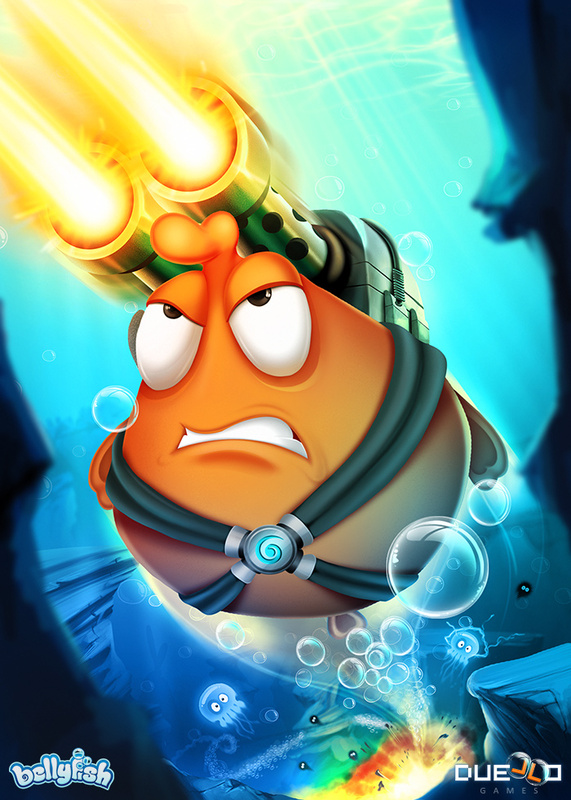 Join the adventure and see how high you can go! 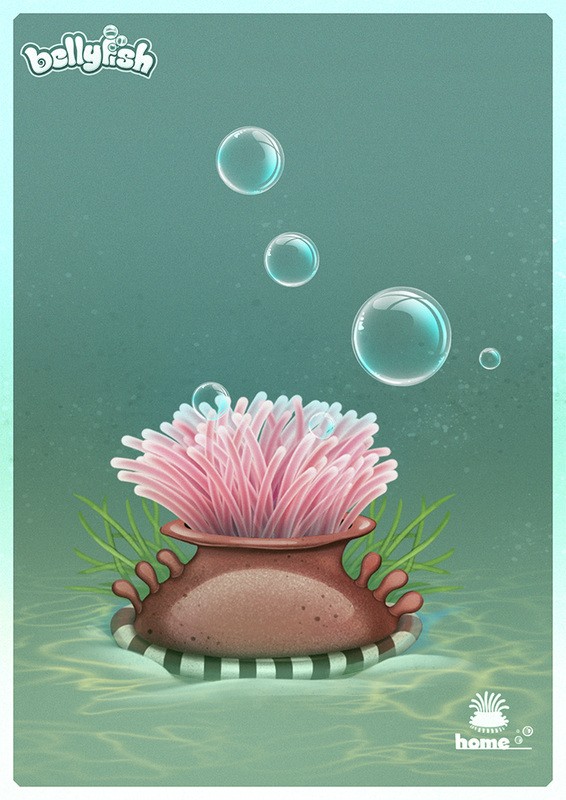 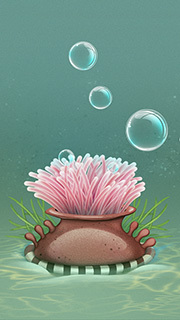 For more Bellyfish art please check out BellyfishGame.com or our Facebook page. 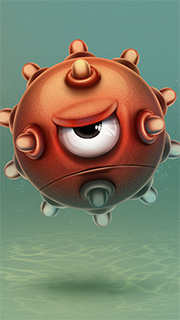 If you need high resolution graphics please download our media kit. 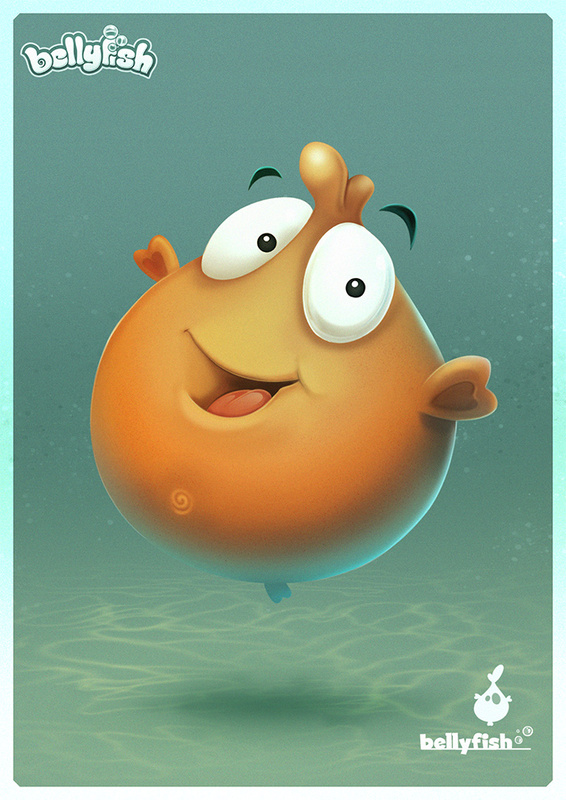 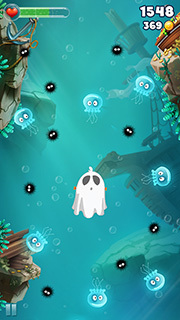 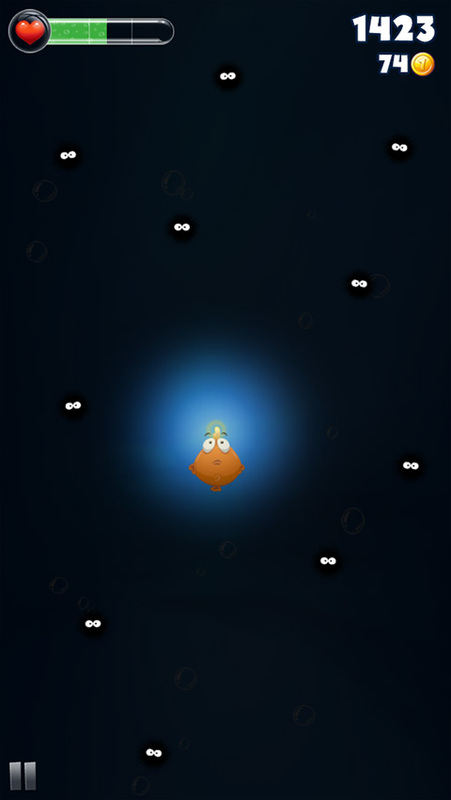 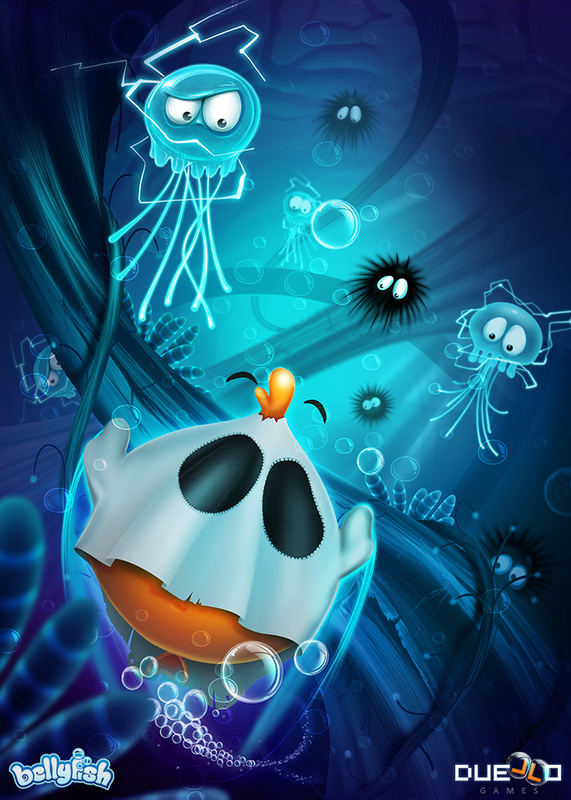 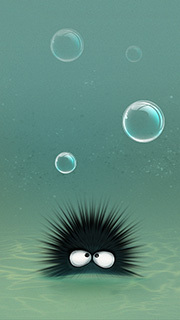 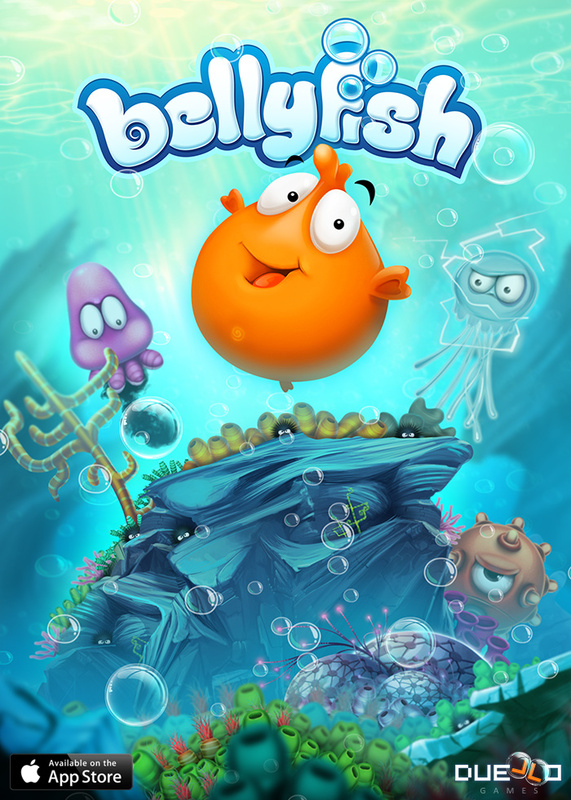 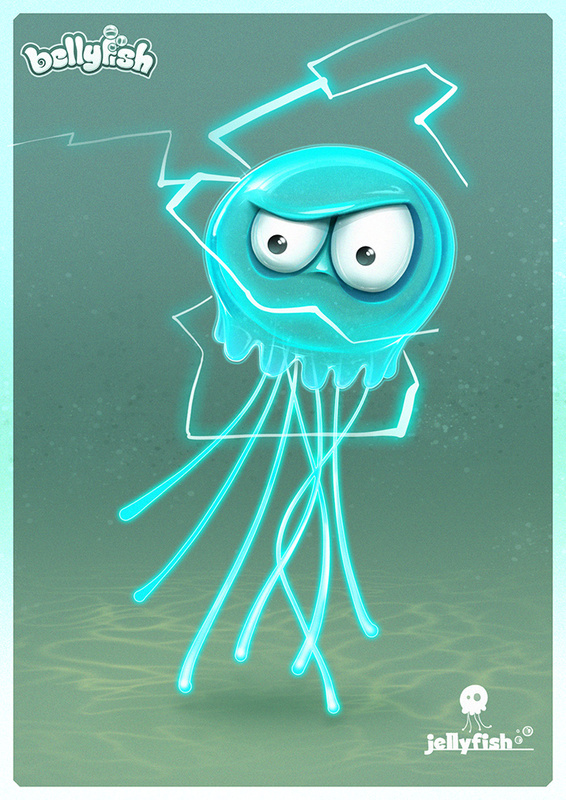 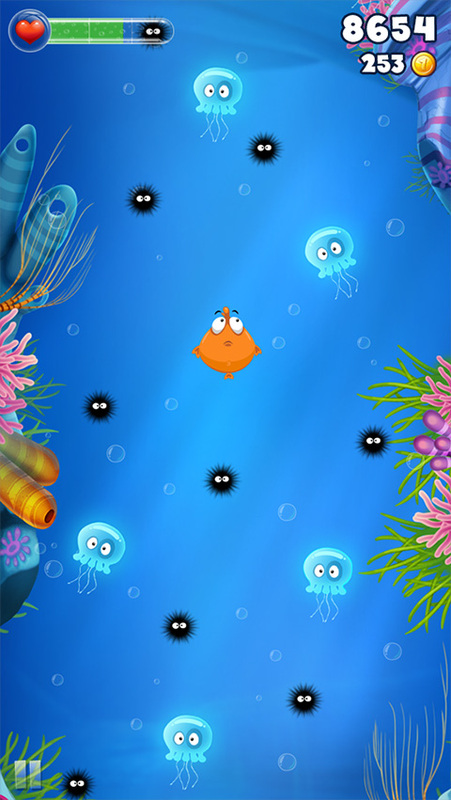 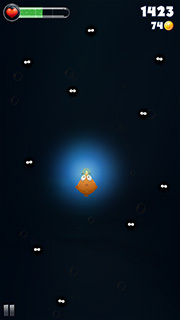 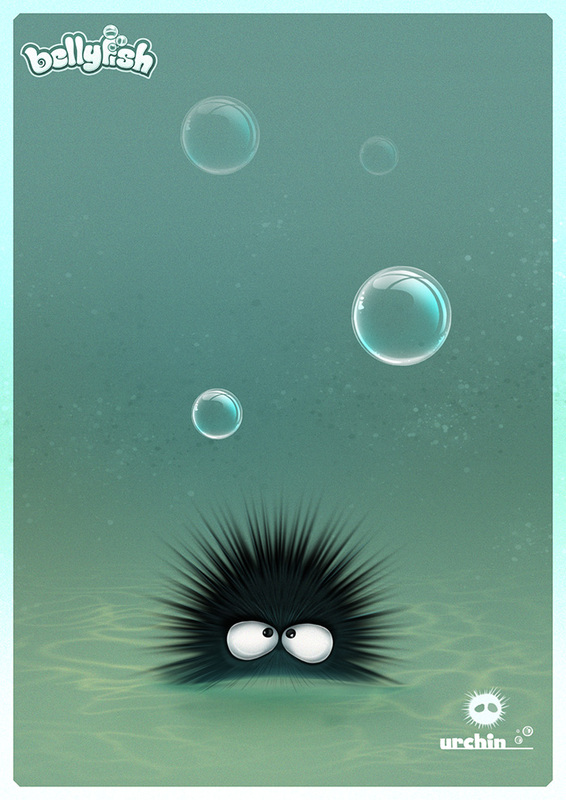 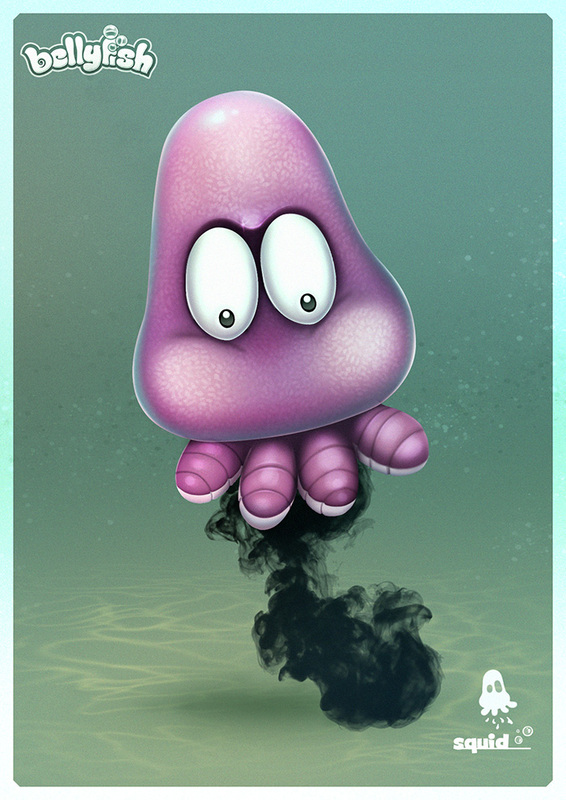 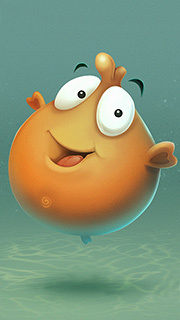 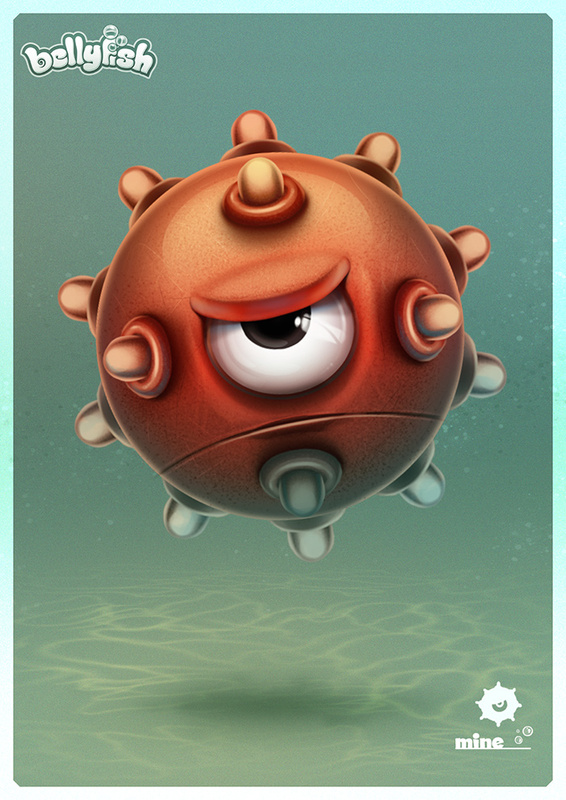 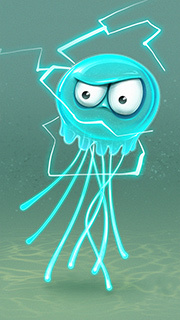 Bellyfish is a universal game and available for iPhone & iPad. 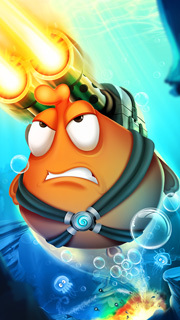 Get your copy today and join the race! 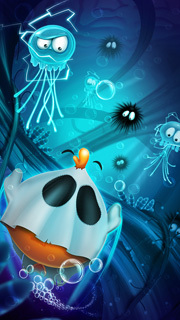 I'd highly recommend this game. The graphics are great, the gameplay is addictive, and it feels like every part of the app was thought through carefully. 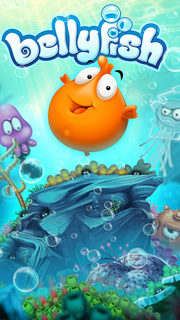 Featured in "Most Addictive Mobile Games"